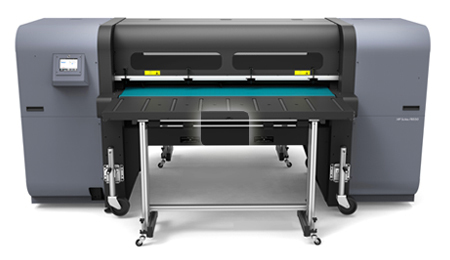 There are many, many good reasons to consider investing in the HP Scitex FB550 or FB750, and Papergraphics has been very impressed by their perfect print quality, reliable performance and application versatility. If ease-of-use is important to you, either of these HP Scitex FB printers would be a good choice. Both do almost everything for you! The HP Scitex FB550 and FB750 auto detect media thickness, size and location, and both deliver the best possible output at an impressive speed. Better still, they operate without requiring time-consuming setup procedures every time they're used. The automation in both systems also eliminates the potential of missing items or making mistakes and minimises media wastage and damage. If it's versatility that you need, then these hard-working hybrid printers deliver it in spades. It can handle printing on rigid materials such as dibond, Acrylic, wood and foam boards but cope just as well with roll materials such as banner media, vinyl and papers. The ink has impressive adhesion that enables you to print onto a wide range of untreated surfaces, whilst still having the technical ink flexibility to avoid cracking and chipping when cutting post printing or when processing flexible material such as banner media. One striking feature that really caught our attention was the inclusion of a superbly effective white ink that certainly has the potential to add a new dimension to your graphics output. Papergraphics offers a second-to-none installation service with bespoke training and advanced technical support. Our extensive RIP software experience, colour management setup and workflow knowledge will help you achieve outstanding results that will make your business stand out from the rest. 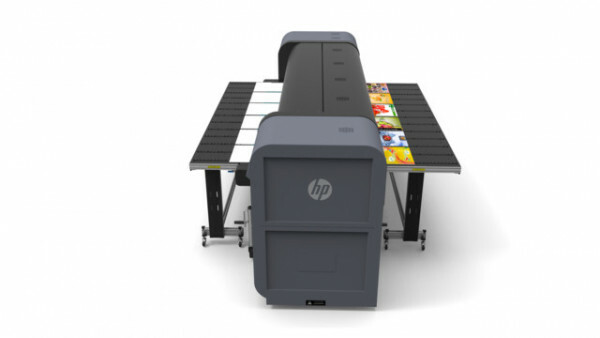 If you are looking to produce both indoor or outdoor signage, point-of-sale, window display or exhibition graphics as well as a plethora of many other bespoke applications, then look no further than the highly versatile HP Scitex FB printers. Smart pieces of engineering that are intuitively automated, and versatile, high performance, colour-perfect all-rounders. 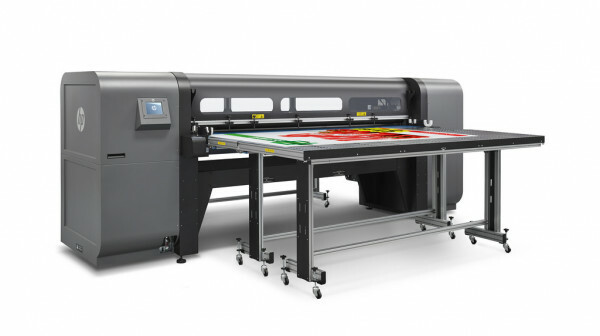 Step up to the broadest range of large-format signage applications and achieve the versatility and productivity you need to grow your business. The HP Scitex portfolio of industrial presses gives you a choice of rigid or flexible media so you can exceed customer expectations.